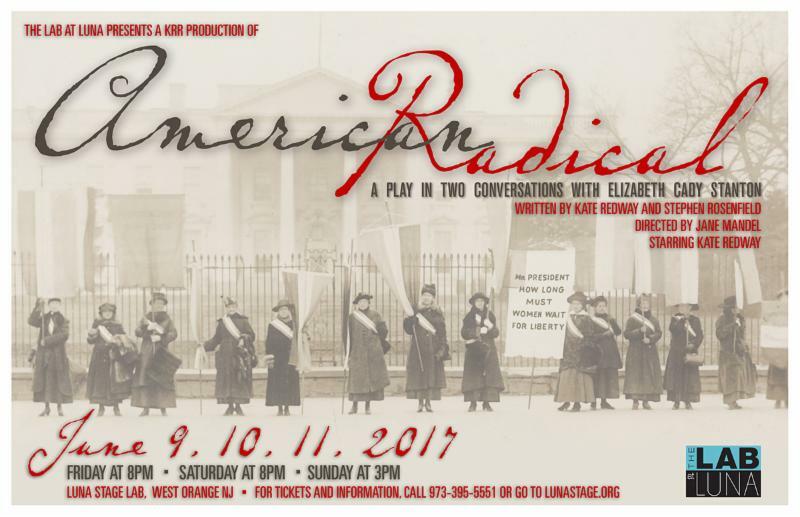 American Radical is an intimate and moving portrayal of Elizabeth Cady Stanton, the founder of the woman's rights movement at Seneca Falls in 1848. American Radical uses Elizabeth Cady Stanton's own writings to reveal her humor, inner life and public battles. 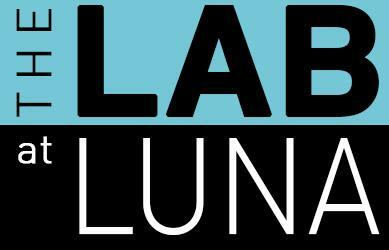 The Lab at Luna provides the emerging theatre artists within the Luna artistic community the opportunity to produce their own work at low cost. Lab projects may range from a staged reading to a full workshop production. The Lab is a safe space in which to experiment. It is a place of possibility; where risk is encouraged and visions are nurtured. Here is Luna's Wish List! If you have any of these items to donate, it would be greatly appreciated. Contact info@lunastage.org to arrange donation.